PLDT SME Nation, the market leader in providing business solutions introduces a new wireless broadband and solutions portfolio, BRoGo. 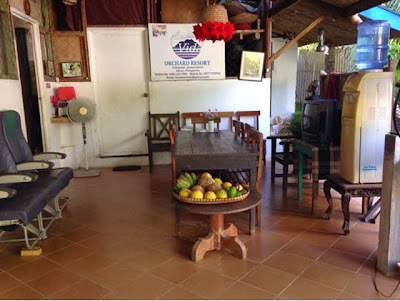 The newest BroGo bundle is the first of its kind in the Philippine market that offers not only superb broadband connection but also offers a web based loading portal for business and hotel establishments. With today's increasing mobile technology, PLDT SME nation aims to enhance hospitality experience among travelers by introducing BroGo to every hotelier in the country but providing Internet connectivity to each of its guests not just inside but even outside the hotel's premises. Because the BroGo bundle comes with gadgets and mobile data connection devices that will enable hotels to cater to every guest's internet connectivity needs. "Technology has changed the way people travel., experience and share travel experiences across the globe. 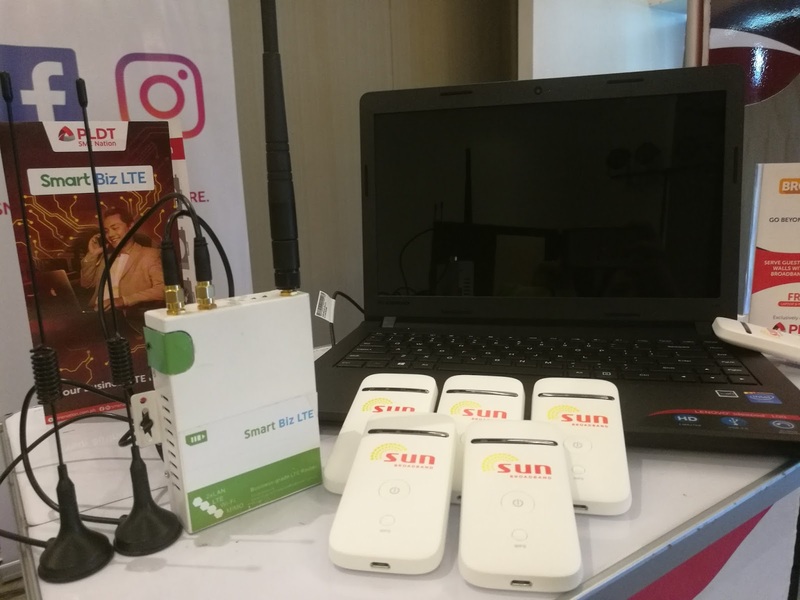 Here in the Philippines, PLDT SME Nation recognizes this growing need from entrepreneurs in our local industry for a solution that enables them to cater to today's on-the-go mobile consumers." shares Neph Denosta, AVP and Head of SME Nation Wireless Marketing. "As a result hotels can attain up to 200% ROI from their BroGo subscription." adds Denosta.